that’s putting a stop to bullying. 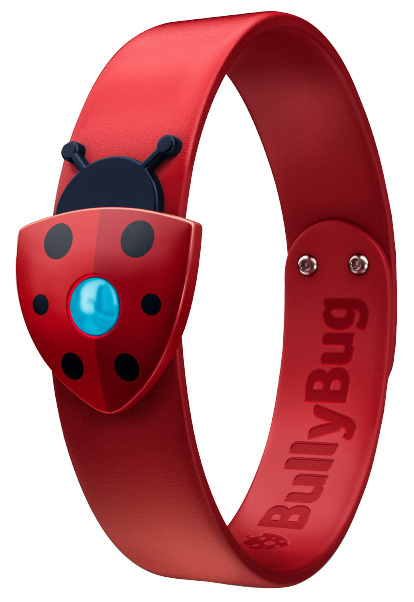 The BullyBug is a wearable tech wristband, which when pressed, sends a message to the BullyBug app on a teacher's phone. The ambitious goal of its creators; five 11-year olds from St. Audoen's School in Cook St. Dublin 8, is to eradicate bullying from Irish schools. The device was developed with their mentor’s at Boys and Girls advertising agency, as part of a Solas Project initiative and is having it’s grand unveiling a the world’s biggest tech conference in November 2015 – The Web Summit. All children in the school will wear a BullyBug wristband. 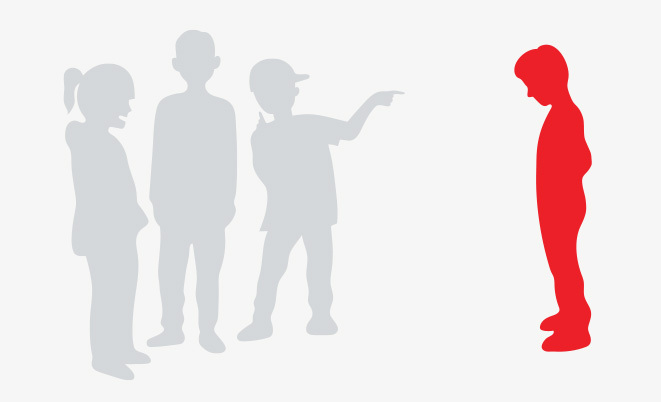 When a child experiences bullying they will understand that they can use the BullyBug to ask for help. 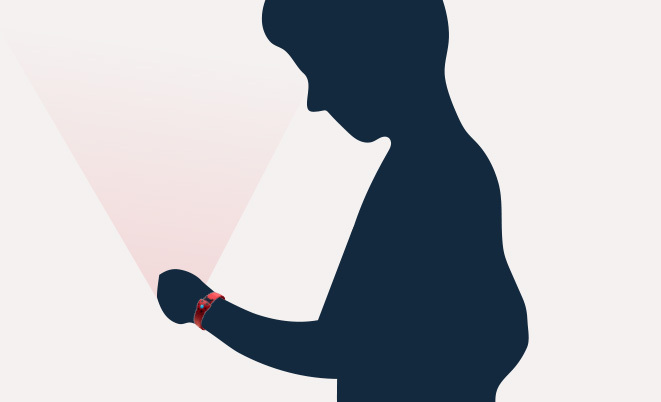 The wristband is fitted with an iBeacon transmitter that, when pressed, sends a signal (via Bluetooth) to the BullyBug App on the teacher’s phone. The app instantaneously pushes a notification to the home screen of the handset while also recording the time, date and name of the student who activated their BullyBug. The teacher will then choose an appropriate time to talk to the student and find a positive resolution to their problem. 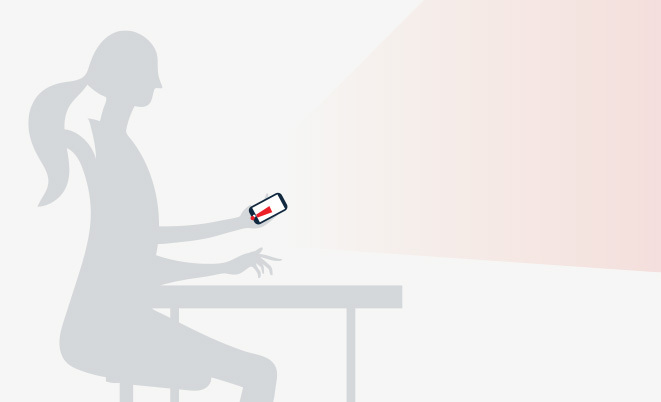 The technology behind the BullyBug is just one element of this anti-bullying idea. 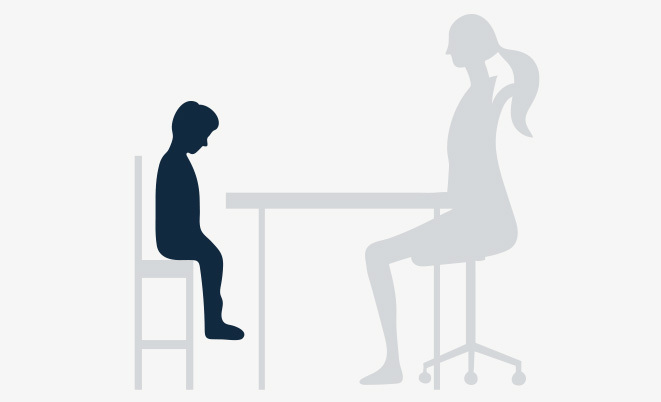 For the BullyBug to have a real and lasting affect it needs to become part of the education about bullying in schools; the conduit, through which, school representatives, children and their parents learn and talk about bullying. The wristbands themselves will act a visual reminder and deterrent to every student that bullying is not and will not be tolerated. It’s very presence will hopefully be enough to change student’s behavior. BullyBug came about as part of a Solas Project initiative, called Solas Business. 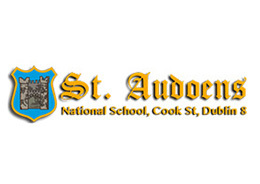 The 5th class children of St. Audoen’s school were set a brief by their mentors, Boys and Girls advertising agency, to come up with a product/service that would tackle a problem they experience in their daily lives. Together we have brought BullyBug to prototype stage and we are now looking for partners to help us run a pilot scheme, with the ultimate goal of rolling out the initiative nationwide. If you or your company would be interested in bringing the BullyBug to the next stage, please contact us at info@bullybug.org. We’d love to hear from you. 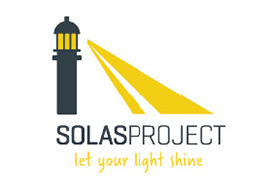 The Solas Project is a charity that works with children and young adults in Dublin's South Inner City. The goal of the charity is to unlock the untapped potential of the young people they work with and help them realize their full potential. 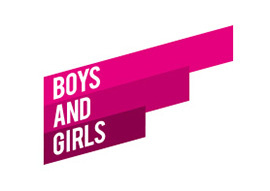 Boys and Girls is a creative advertising agency who mentored the children in St. Audoen's and worked closely with them to develop a prototype of the BullyBug. 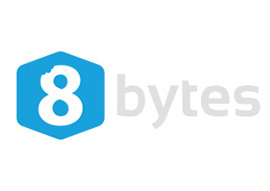 8Bytes are a mobile and web app development company who built and coded the BullyBug app.